Tilefishes, also known as blanquillo, are mostly small perciform marine fish comprising the family Malacanthidae. 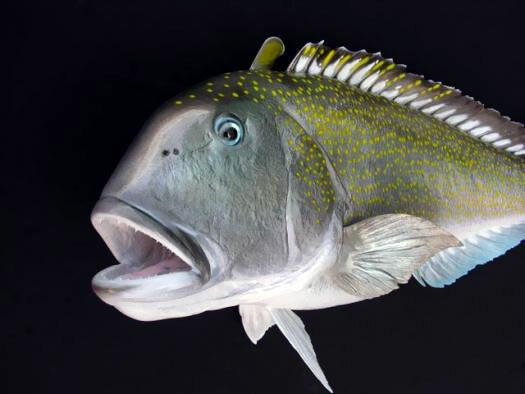 They are usually found in sandy areas, especially near coral reefs. 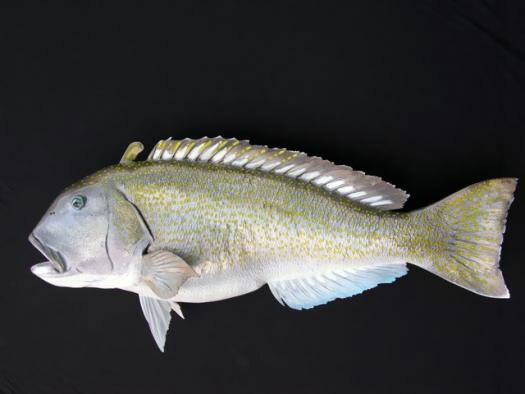 Commercial fisheries exist for the largest species, making them important food fish. 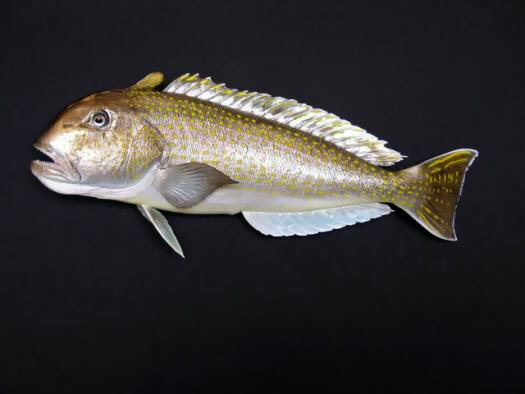 However, the US Food and Drug Administration warns pregnant or breastfeeding women against eating tilefish and some other fish due to mercury contamination. 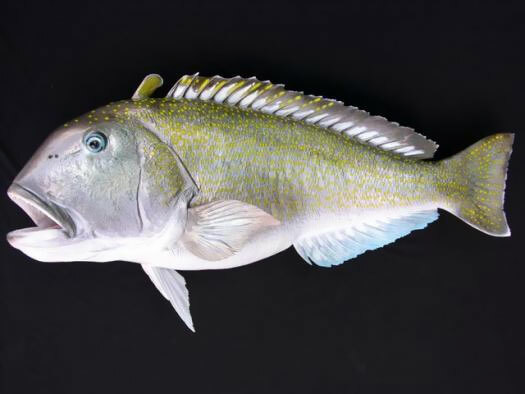 The smaller, exceptionally colorful species of tilefish are enjoyed in the aquarium. Due to their low fecundities, commercially important species are threatened by overfishing via long-line and bottom trawling methods.